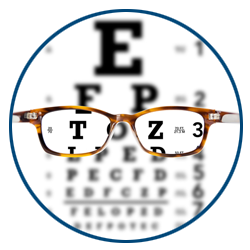 If you’re searching for an eye doctor who specializes in the treatment of keratoconus, severe dry eyes, or ortho-k lenses, Dr. Moshe Schwartz, O.D., F.A.A.O. 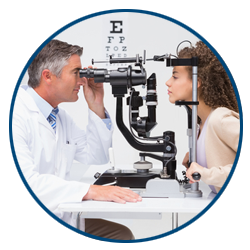 at EyeSymmetry Vision Center is your local expert in Owing Mills, MD and Baltimore, MD. 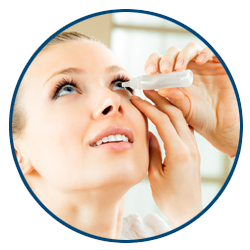 Dr. Schwartz’s success stems from his years of experience, advanced technology like corneal topography, and a keen understanding of the various contact lens technologies. Below are some of the many patients who have achieved amazing vision – even 20/15! 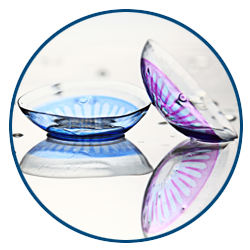 ISON Program – Through orthokeratology & utilizing various custom lenses, we provide our patients the chance to wear overnight lenses & see clearly during the day.